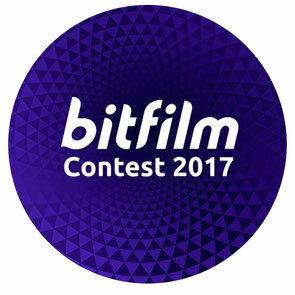 Since the year 2000 we have been organising the Bitfilm Festival, which showcases films that use digital technology in a creative and innovative way. It took place on the Internet and in our home city of Hamburg, with guest events in Barcelona, Tel Aviv, Bangalore, Tokyo, Seoul, New York, Berlin and Paris. 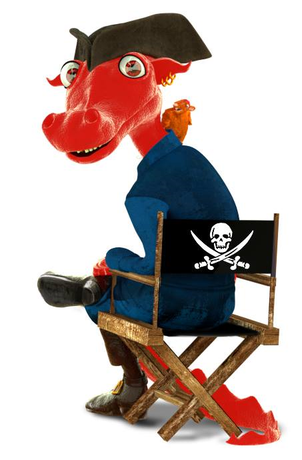 In 2014 we reinvented the festival to become the world's first film festival about Bitcoin and other cryptocoins. In 2017 we have organised an online film contest on Steemit with live screenings in Berlin and Lisbon.